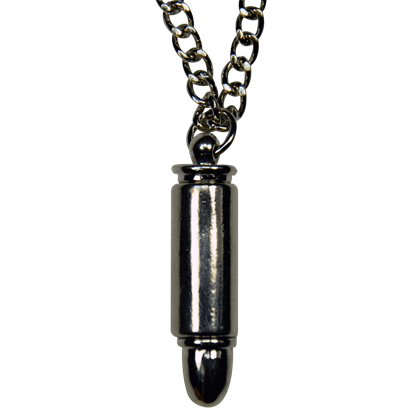 You never want to find your secondary weapon running dry, so why not keep a backup round on you with the 9mm Bullet Necklace? 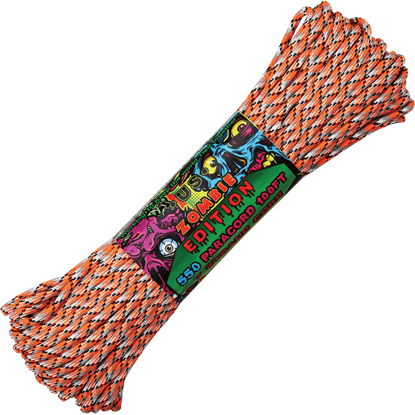 This stunning item is sure to be the stylish new accent that your wardrobe has been needing. Do you love riding your bicycle and want a new way to show that love? 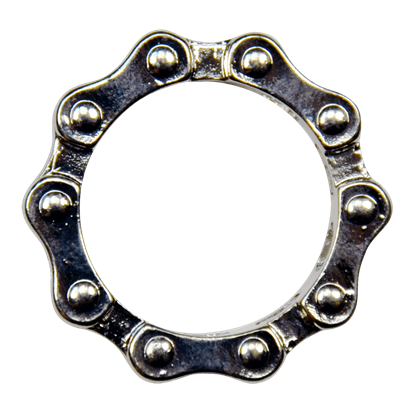 This Bicycle Chain Ring takes the typical form of a bicycle chain and converts it into a great accessory to wear right around your finger! Few other symbols in the world can hold a candle to the cross, as this is a symbol that is popular and wide-spread, existing in many faiths and forms. 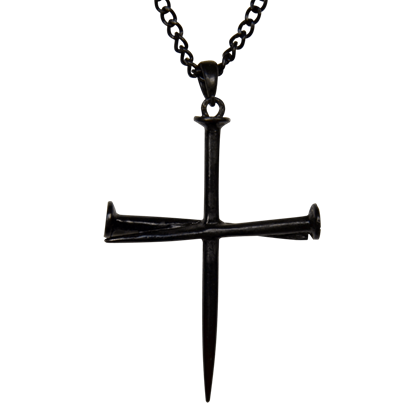 And now, it exists in one more, in the form of this Black Cross of Nails Necklace. Jewelry will not matter much when the zombies rise, but people will continue to adorn themselves. 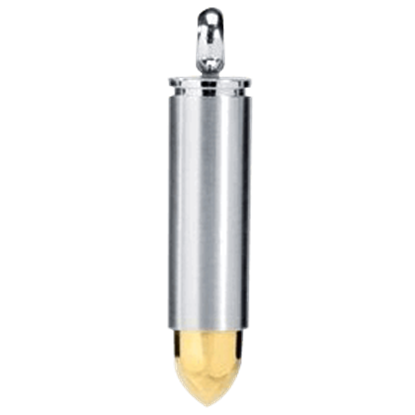 Styles will change, and jewelry will become more rugged and militaristic, possessing a look like this Bullet Chain Necklace. Jewelry will not matter much when the zombies rise, but people will continue to adorn themselves. 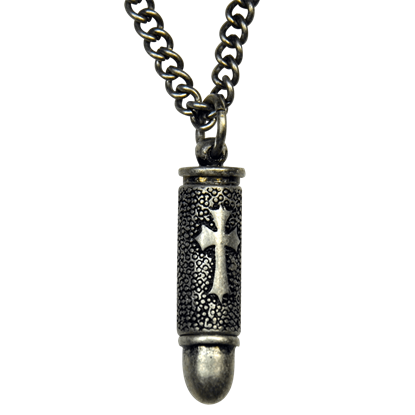 Styles will change, and jewelry will become more rugged and militaristic, possessing a look like this Crossed Bullet Necklace. 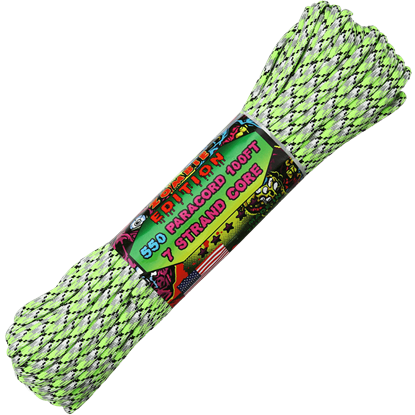 Never overlook the little things when it comes to filling out your zombie survival kit. 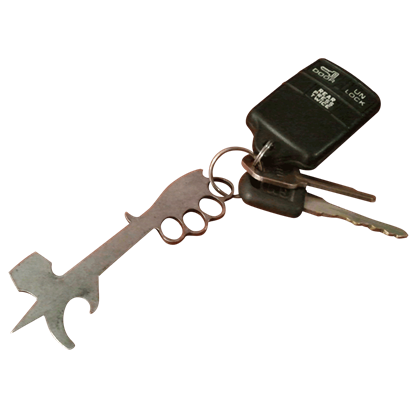 Small and handy, the Decapitator Key Chain is a must-have, one that allows you to de-cap any bottles that cross your path, apocalypse or no. Jewelry will not matter much when the zombies rise, but people will continue to adorn themselves. 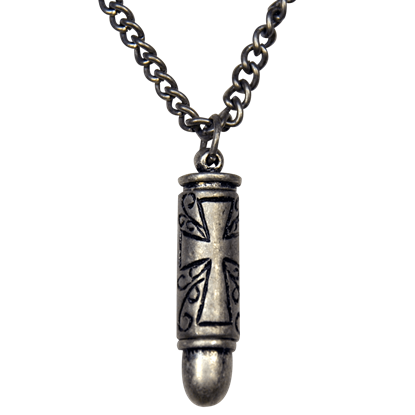 Styles will change, and jewelry will become more rugged and militaristic, possessing a look like this Engraved Bullet Necklace. Capture the fun and style of the clever Handcuffs Necklace, which is great for stylish law enforcement officials. This adventurous jewelry accent can be a witty addition to your personal collection, so grab one today. 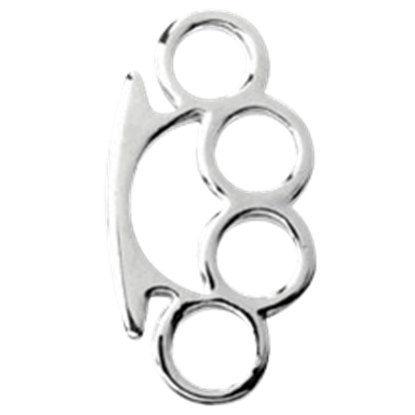 The intimidating Knuckles Necklace is ideal for anyone who has gotten in a few brawls in the mean streets. Based on the self-defense tool, this piece of jewelry can be a familiar symbol for anyone who knows how to fight. 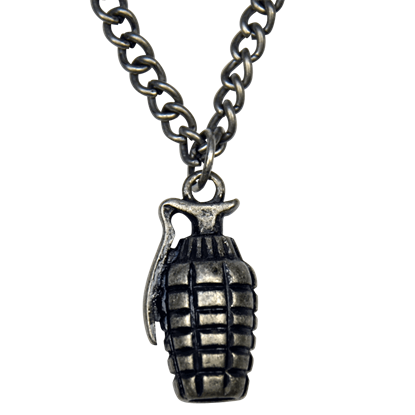 You will not be pulling a pin and yelling fire in the hole anytime soon with this grenade, but you can wear the MK2 Grenade Necklace and show off a classic military style, perfect when it comes to surviving the zombie apocalypse. Thank you so much for the exceptional customer service. I will happily do business with your company in the future!